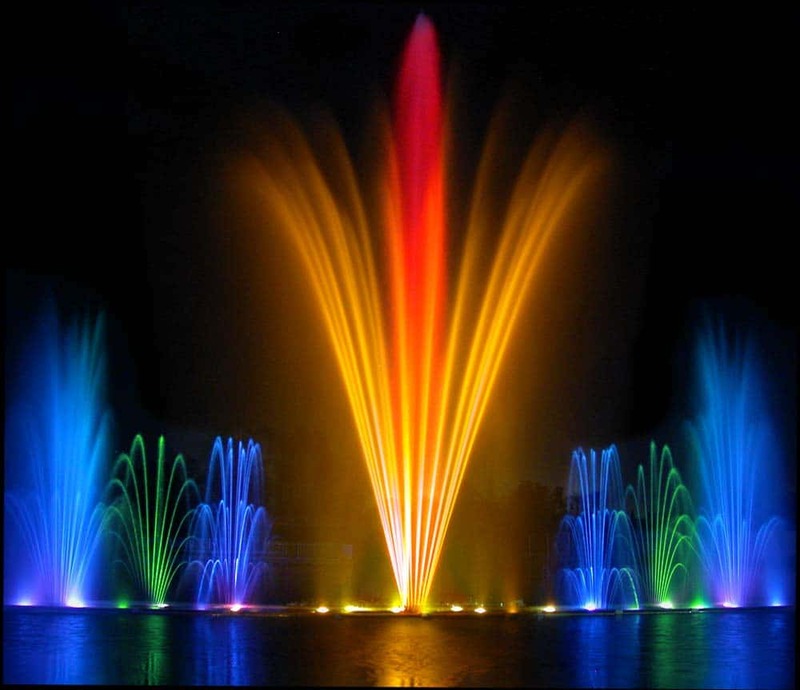 Liquid Fireworks is a worldwide company known for our dancing musical fountain water and light shows at both indoor and outdoor venues. We are a company with a fantastic reputation for providing an un-paralleled level of quality and have been featured by companies such as Disney, Sea World, and Universal Studios. Whether for an indoor or outdoor venue, a Liquid Fireworks water and light show can add tremendous value and we welcome clients from any part of the world. We have been working within the industry since the 1920’s and our creator was the man who invented the first ever musical fountain. As a family company that spans three generations of Przystawiks, we are proud to have gained international recognition as the world’s foremost leaders in water, light and music productions. Liquid Fireworks indoor shows are events that effectively attract customers to malls, restaurants and a whole host of other businesses. No matter what the weather conditions may be, our shows can be seen during the day and night in a optimal environment and our projects are known for their low maintenance, often lasting for months with no service needed. They are relatively small and can be placed in many different areas, providing spectacular effects in any lighting; they can also feature overhead lighting which can be electrically raised higher or lower depending on your requirements. Liquid Fireworks host a fantastic event called The Waltzing Waters on the Isle of Wight and it has quickly became one of the most popular attractions on the island. It consists of a musical fountain that is 20 meters high in an auditorium that can seat over 1000 people inside and millions throughout the UK and Europe have flocked to see the show. Liquid Fireworks events held outside are great for attracting crowds into businesses and we have outdoor shows being installed worldwide in many venues including public parks, hotels, shopping centres and theme parks. 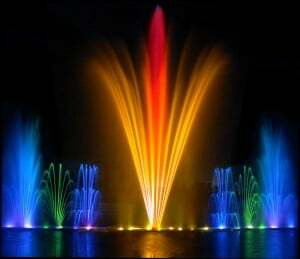 We are the first fountain company in the world to incorporate high-tech dichroic filters – this is up to 4 times the brightness of normal fountain lighting. (239) 574-5181 or customers are welcome to email sales@liquidfireworks.com and we’ll get back to you as soon as possible.